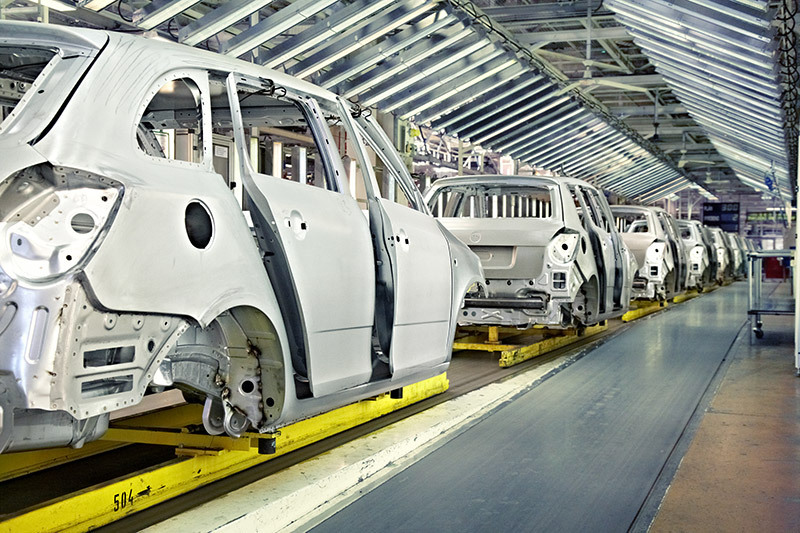 We proudly provide knowledge-based, high quality, and cost effective solutions within the automotive industries. We specialize in manufacturing, logistics, and staff augmentation. ADAM improves its customers’ operations by offering flexible resource allocation and specialty skills to increase productivity, reduce cost, improve efficiency and compress delivery cycles. We are a uniquely qualified group of minority entrepreneurs who have the stamina, community standing, sustained track record, and business reputation to serve as the vital link between opportunities for minority owned businesses and Alabama’s burgeoning automotive industry. (Alabama Diversified Automotive Manufacturers) We are a minority business enterprise, located in Montgomery, Alabama. We have been serving government and private sectors since 2002. Warehousing — ADAM offers flexibility to accommodate a wide variety of projects. We will work with you as your warehousing partner, to maintain control over your products and save you money, time, effort and space. Sequencing and Sub assembly — ADAM is an extension of your business — allowing you to focus on production. Our professional team provides support for OEM and other suppliers. Outsourcing these services to us not only allows you more flexibility, it increases the flow of your production, and initializing cost savings to you and your final customer. We perform sequencing and sub assembly adhering to your standards and offer the quality control to ensure your projects are complete, accurate and on-time. Inspection — Our personnel are continually trained and monitored to perform all types of services per the customers’ specific criteria, schedules and instructions; and, are dedicated to provide 100% accurate services. Rework and Repairing — Reworking a part or component is often the best solution when dealing with product defects or design modifications. Whether it is a simple part modification, complex alteration or simple part repair, ADAM has the resources and expertise to quickly and efficiently bring your parts into conformity and back to the assembly process. Quality Engineering — If you are searching for more focus on customer/supplier initiatives, our Quality Engineers are readily available and experienced at traveling to suppliers facilities to investigate and resolve quality concerns, and to provide the leadership to help develop your suppliers and bring them into full compliance with your operational standards. Sorting/Containment — ADAM can provide the manpower and expertise to sort product or parts per your requirements. We train all of our employees prior to starting any job and continually audit and monitor them for accuracy. ADAM performs CS-I and CS-II Third Party containment services. We Work Hard to Address the Specific Needs of Every Client.